A family owned community gym - not a franchise like the rest, Real Fitness O'Connor is the best, biggest and cheapest 24 hour gym for people who want Real training. 24 hour O'Connor gym training starts here! 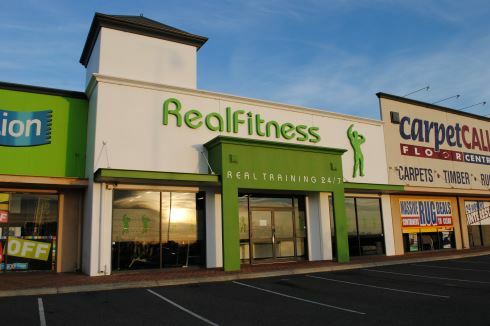 Welcome to Real Fitness Gym, a gym for real training 24 hours a day. Our O'Connor gym has proper free-weights to train with and quality state of the art strength and cardio pieces. We are a gym where we listen to our members, and includes a private Women's gym in O'Connor. We are a gym where you're a name, not a number and our staff care. We also include creche services because we know how hard it is to train when you have little ones. This is no ordinary place, this is Real Fitness for Real Training 24/7. Our O'Connor gym features 2 levels of fitness under one roof. O'Connor personal trainers can help you with your weight training. ate of the art equipment from BodySolid Pro. Improve your strength with expert O'Connor personal trainers. Our private women's only gym area is located on level 2. Incorporate indoor rowing into your training. We also provide O'Connor ladies gym access. Free-weight training for men and women. Our 24 O'Connor gym attracts the best talents from around the world inc. Jay Cutler. Get Fighting Fit at Real Fitness. Welcome our 24 hour O'Connor gym, Real Fitness. 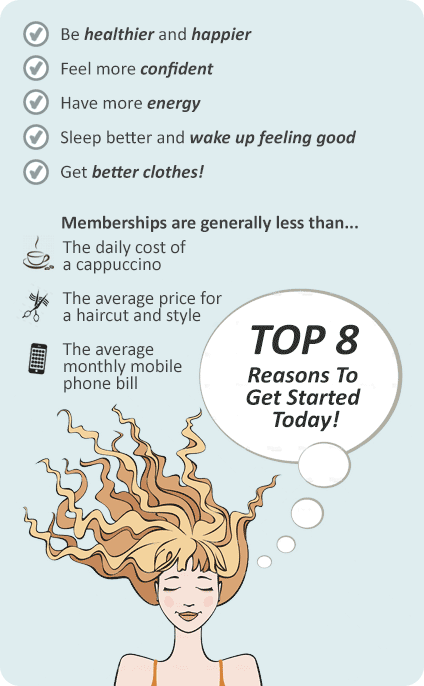 Our affordable low cost O'connor gym memberships have no lock in contracts so you're free to come and go as you please. Just give us a call and we will give you a run down of all the options.